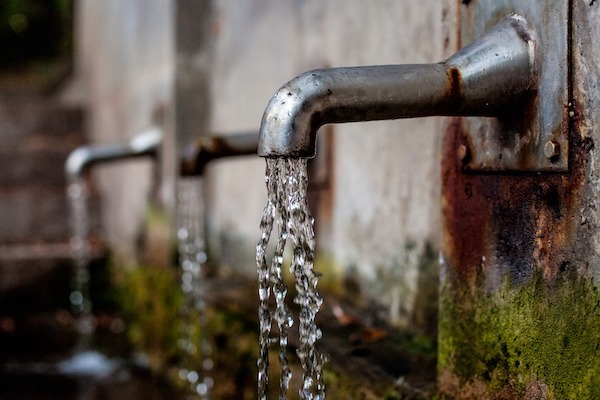 In Pennsylvania, state regulators announced a plan on April 12 to begin testing drinking water supplies that are likely to be contaminated with PFAS. According to PennLive, per- and polyfluoroalkyl substances, or PFAS, have been linked to a variety of cancers, liver ailments and pregnancy complications. Despite the health risks, the Environmental Protection Agency (EPA) does not regulate the man-made chemical and drinking water supplies are not routinely tested for it. “DEP will not hesitate to step up when the federal government fails to,” said Patrick McDonnell, state Environmental Secretary in a written statement. According to PennLive, Pennsylvania had already been monitoring 19 known contamination sources across the state, including the Harrisburg International Airport and Letterkenny Army Depot in Chambersburg. In March, a resident of Newberry Township in York County tested their own tap water for the chemical. The test returned combined PFAS/PFOA levels of 186 parts per trillion (ppt). That is far beyond the 70 ppt limit established in an EPA health advisory. According to recent research, however, indicates that even much smaller concentrations than 70 ppt can be dangerous. Suez Water installed an additional treatment system, which are expected to be fully functional by April 15 to address the issue, according to PennLive. A spokesman told PennLive the company plans to test its other water systems, including its facilities in Middletown near Harrisburg International Airport. Erik Olsen, senior director of health and food at the Natural Resources Defense Council, said PFAS are troubling because their chemical bonds do not break down in the environment, they are toxic to humans at low levels and they spread quickly once they are introduced into water. “They can cause really widespread contamination because it’s a toxic chemical that moves quickly and lasts forever,” Olsen said to PennLive. According to PennLive, the DEP is still investigating the possible contamination in Newberry Township and has not pinpointed a source. However, the community is on the Susquehanna River which has housed a military base for decades. It is fairly common for communities downstream from a known source to see elevated PFAS levels in their drinking water, Olsen said. He said that has happened in North Carolina and West Virginia, among other states.